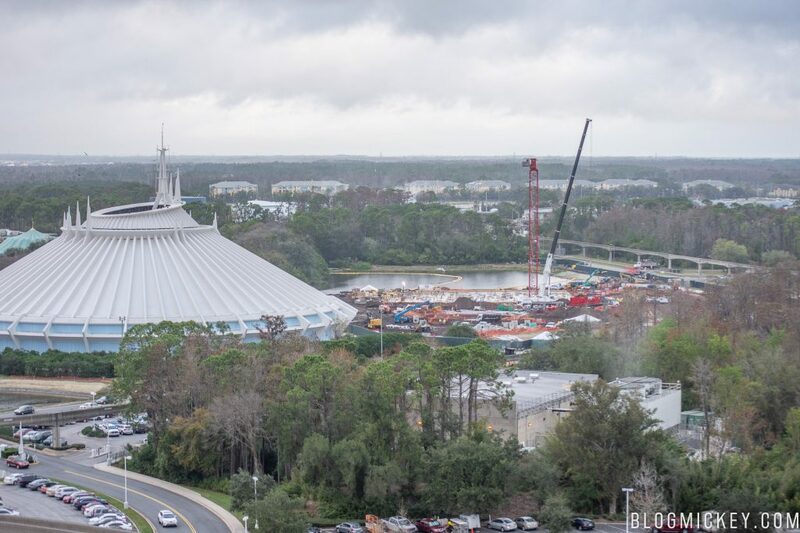 The tower crane that we pointed out a few updates ago has been added to on the Tron roller coaster construction site. The pieces of the tower crane arrived yesterday morning and crews installed them over the course of the afternoon. 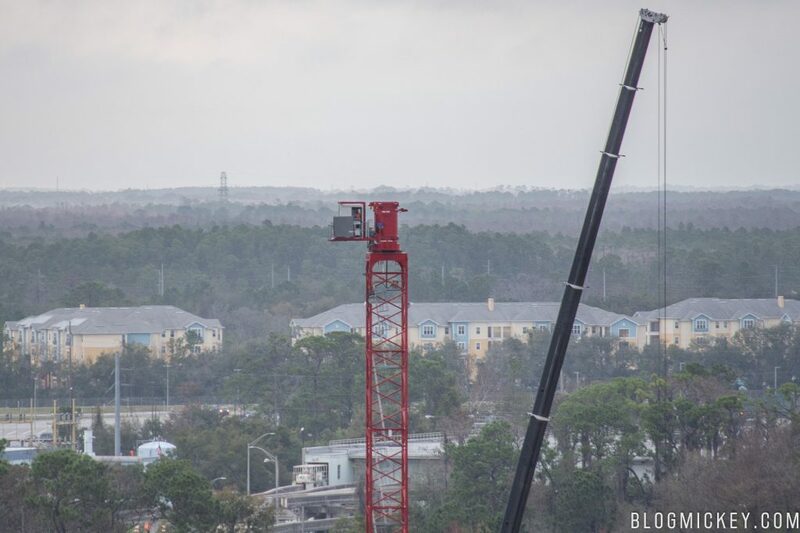 Here’s a look at the tower crane as of early this morning. The installation of the tower crane indicates that we should be able to see track installation “soon”. 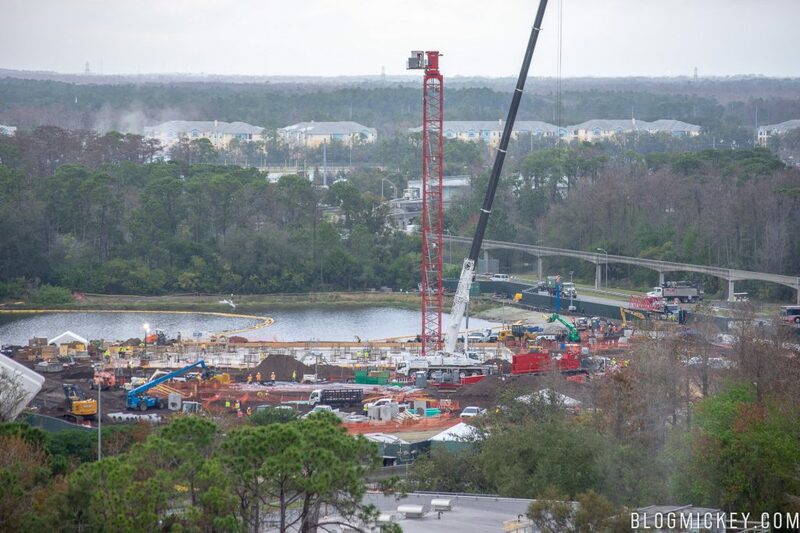 Of course, it’s likely that the installation of the crane was necessary before the completion of the surrounding foundation pour and that “soon” would mean weeks to months rather than days. 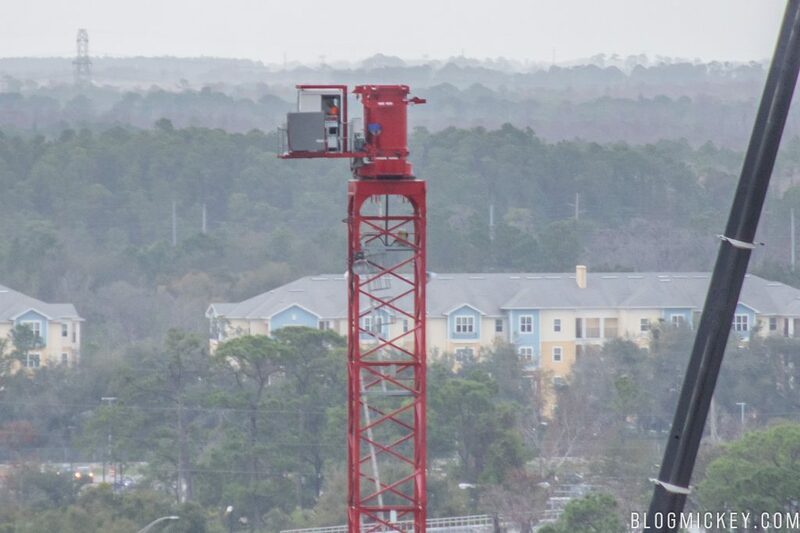 As you can see above, the tower and operators cabin have been installed. If it looks incomplete, that’s because it is. The arm is yet to be installed, but we could see it on a truck waiting to enter the construction site this morning. It’s possible that the arm could be installed by the end of the day. 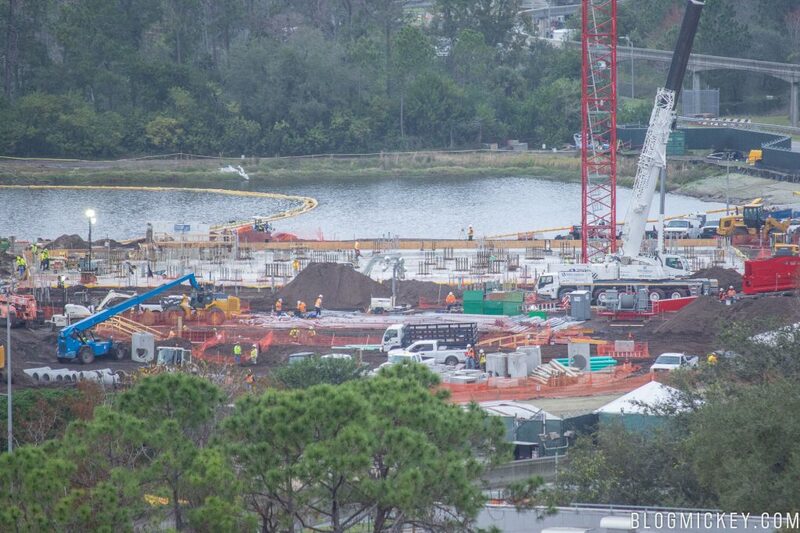 Here’s a closer look at the foundation already poured next to the tower crane. 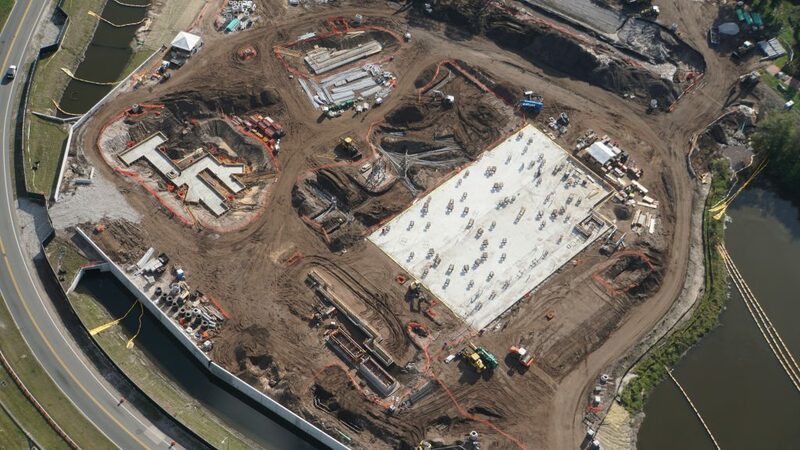 Thanks to photos from the air by @bioreconstruct, we can see that footings have already been installed for a portion of the ride building. Keep in mind that the footprint of the building will be much larger than what is seen below. 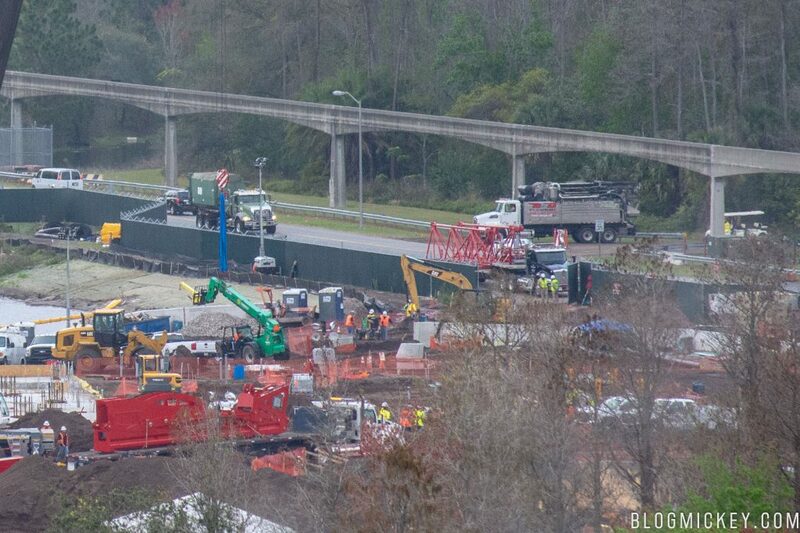 Disney has only poured a portion of the total foundation that will be needed. 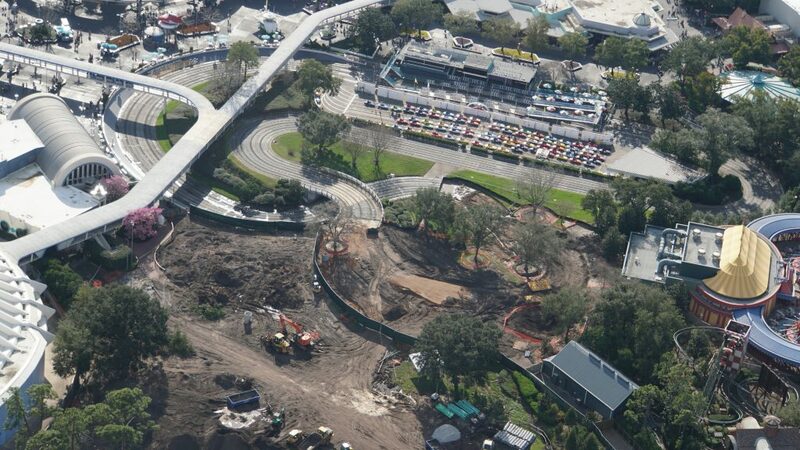 While we’re on the topic of aerial photos, @bioreconstruct was also able to capture the Tomorrowland Speedway demolition. This is the best look yet at how much of the track has been demolished. 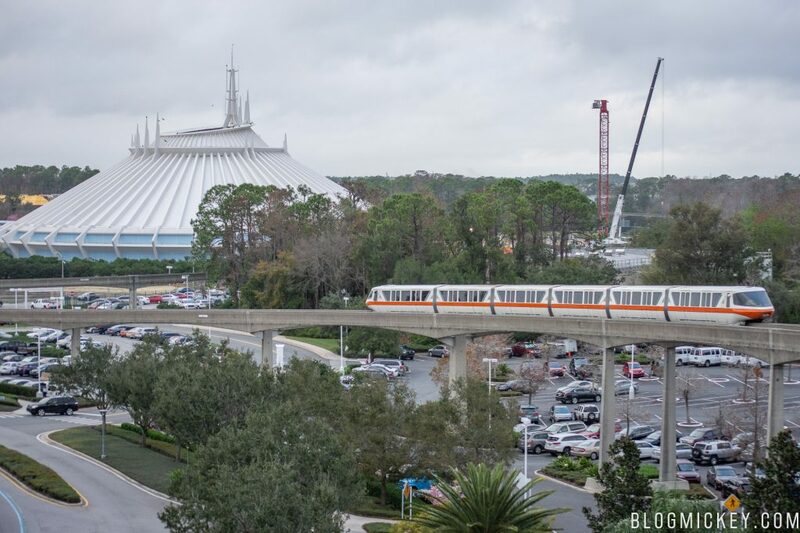 The Tron roller coaster will open in time for Walt Disney World’s 50th Anniversary in October 2021.